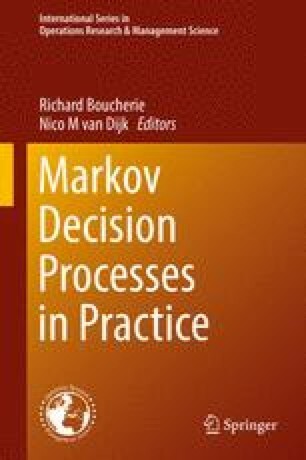 In this contribution we give a down-to-earth discussion on basic ideas for solving practical Markov decision problems. The emphasis is on the concept of the policy-improvement step for average cost optimization. This concept provides a flexible method of improving a given policy. By appropriately designing the policy-improvement step in specific applications, tailor-made algorithms may be developed to generate the best control rule within a class of control rules characterized by a few parameters. Also, in decision problems with an intractable multi-dimensional state space, decomposition and a once-only application of the policy-improvement step may lead to a good heuristic rule. These useful features of the policy-improvement concept will be illustrated with a queueing control problem with variable service rate and with the dynamic routing of arrivals to parallel queues. In the final section, we deal with the concept of the one-stage-look-ahead rule in optimal stopping and give several applications.